Welcome. Please check your baggage at the door. During your journey, common beliefs about sexiness, body image, and womanhood will be jumbled and rearranged by drops, shimmies and spins. You are entering an age-old tradition, with roots in the heart of feminine expression and spirituality. Welcome to the world of Belly Dancing. Explore the exotic world of Middle Eastern Belly Dancing with Sheikha. 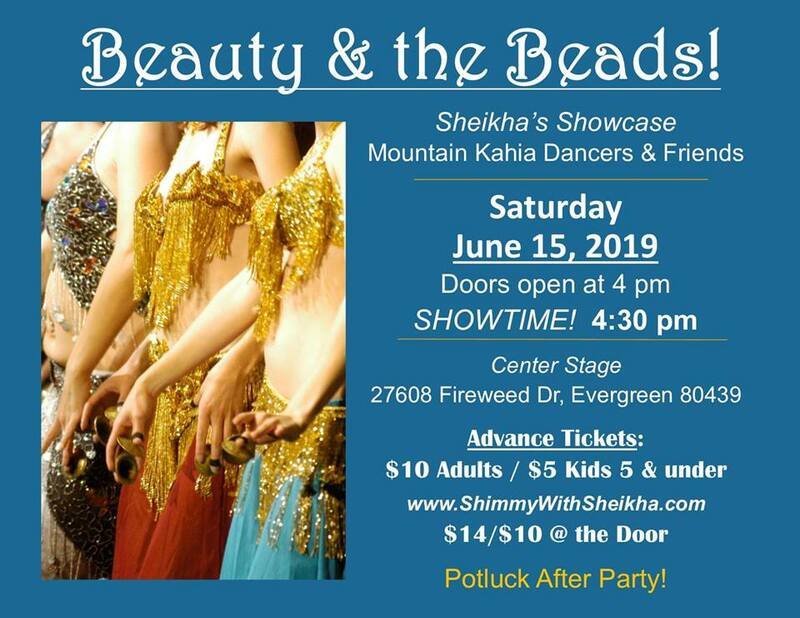 Teaching throughout the Rocky Mountain Denver area, Sheikha is a Boulder/Denver-based, professional teacher, performer and entertainer of oriental dance. Belly dancing helps women anchor into their internal sense of feminine sensuality, not the external images we are told to live up to. I am blessed to be part of this womanly tradition. Belly dancing is more than you ever dreamed of; join us & experience the spirit of the dance. Research shows that Belly Dance helps women feel better about their Bodies. Conditioning Workout DVDs for sale! See Instruction page. 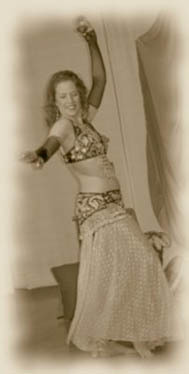 Beginner I Belly Dance class in Wheatridge (Mondays 7 pm)! NEW for 2019 purchase by Venmo. 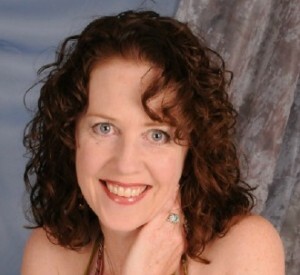 Send to Sheila-Kelly-23 via your app and only pay $10 for adults and $5 for kids. OR, you can order and purchase tickets through PayPal with the option below. 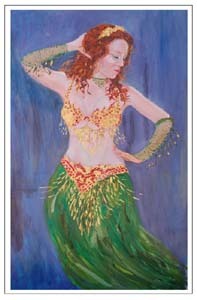 © 2006-2019 Colorado Belly Dancer, Evergreen, Colorado | Phone: 1.720.530.6555 | E-Mail: sheila_dana@hotmail.com. Site hosted and designed by Maia Internet Consulting Syndicate this site using RSS Articles & Comments Log in.